Soak up the eye (and soul) candy! When you’re building a home, it’s good to stock your shelves with the necessary reads. In this case, make your nest come to life with books you can’t keep your eyes off. 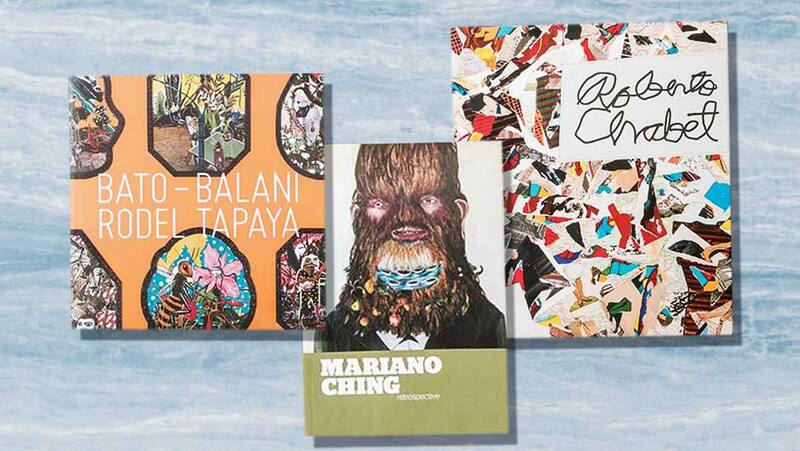 Philippine art books not only promote love for homegrown talent but are also a great peek into our burgeoning creative culture. 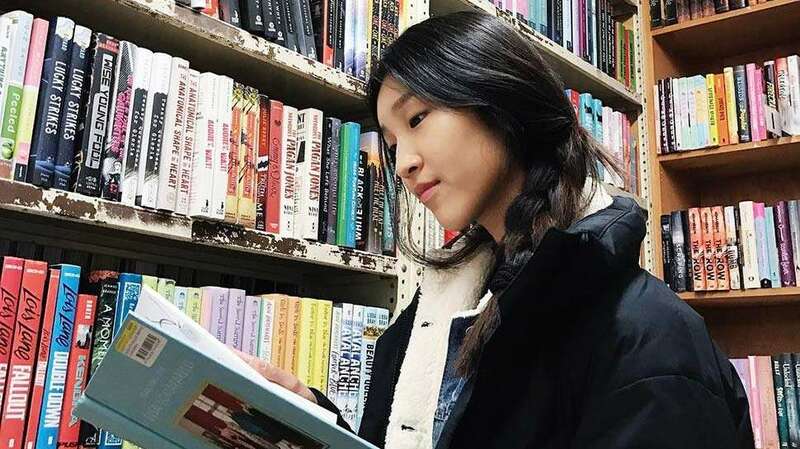 However, most of these publications aren’t just readily available at any bookstore; you’ve got to scour through galleries or specialty bookshops to nick a copy. 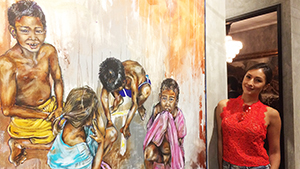 From jeepney art to highbrow concepts, here are five artists whose books are worth the hunt. 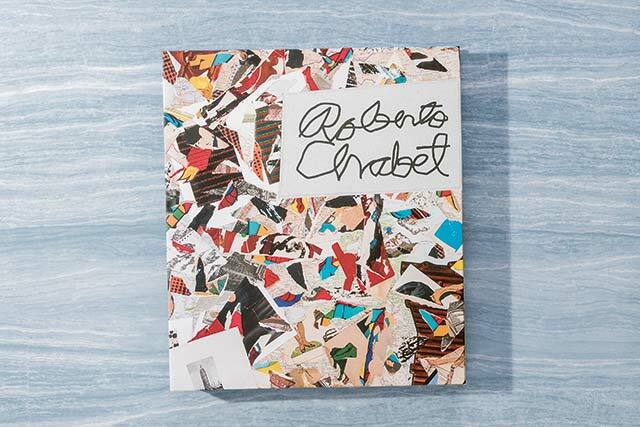 Notable for his contribution to Philippine contemporary art, his self-titled book (P6000, artbooks.ph) is filled with drawings and photographs from the conceptual artist’s extensive archive, some of which have never been seen before. Have a peek at his modernistic work and read about the life of the pioneering artist. 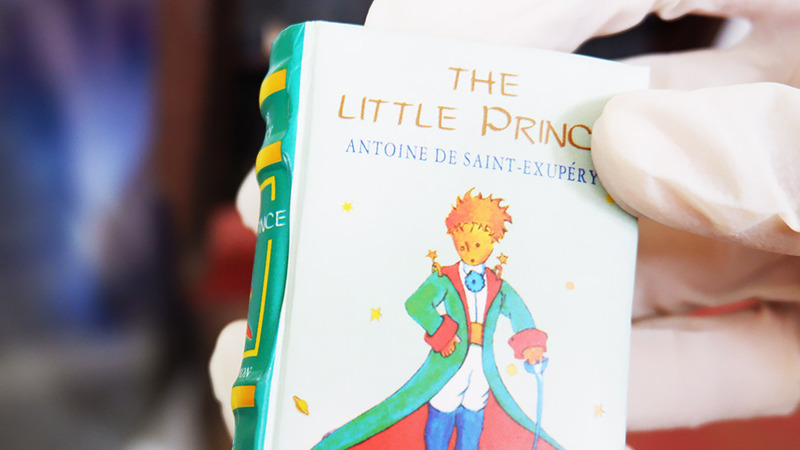 Imagine the most fantastical characters from your childhood dreams come to life. 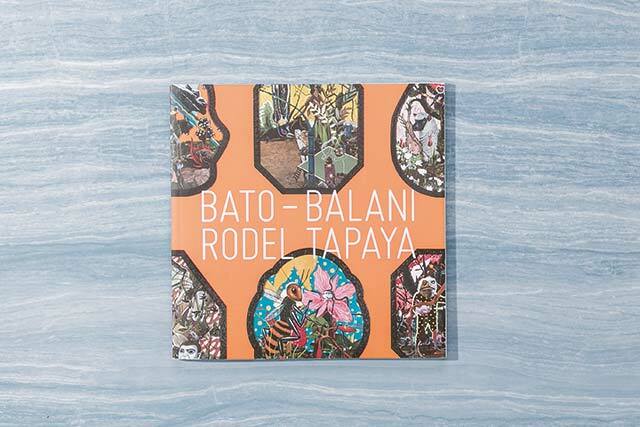 Rodel Tapaya’s exhibition Bato-Balani (P500, artbooks.ph) portrays the familiar images from Philippine folk narratives that have become his iconic style, fronted by creatures of the mythical kind and filled with superstitionladen symbols. In the works of Geraldine Javier, even something like death can be beautiful, and it is this enigmatic truth that brings her work to life. 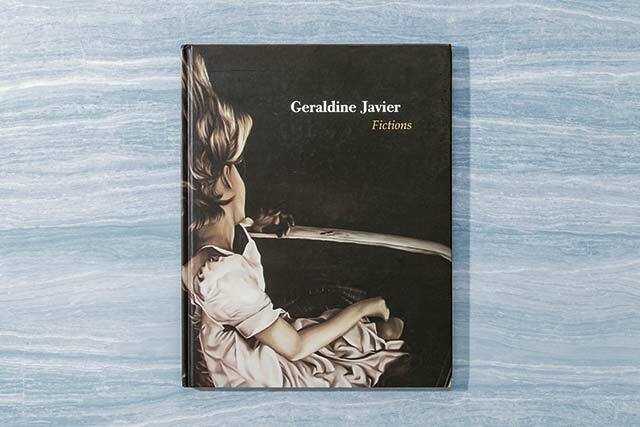 In scenes both harrowing and surreal, Fictions (P2700, artbooks.ph) puts together her works from a 2013 exhibit in Singapore entitled the same. A Sto. 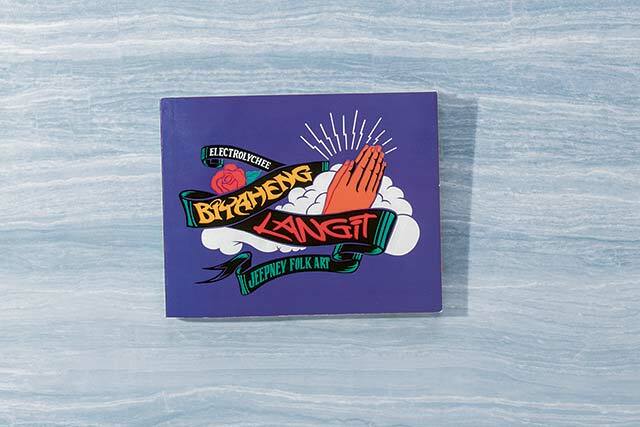 Niño wearing pink boots, 10 different faces of the Mother Mary—the artist duo Electrolychee has compiled images of religious jeepney decals for years for Biyaheng Langit (P850, artbooks.ph), shining the spotlight on this novel and vibrant cultural street art. 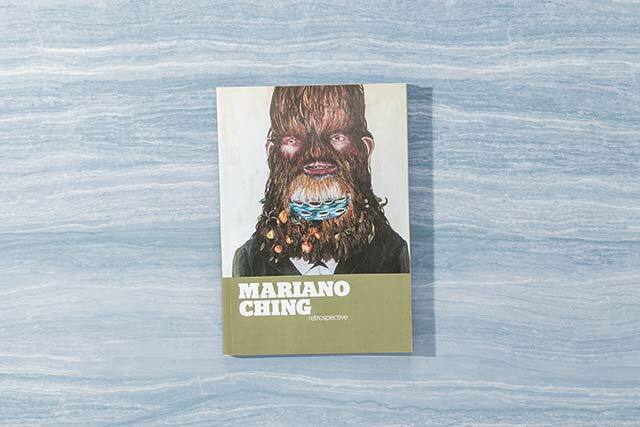 Pick up images from various realities and meld them together, and what you’ll have is the world of Mariano Ching: a pastiche of pop, fantasy, and science fiction. Retrospective (P1000, artbooks.ph) collects Mariano’s works from 2005 to 2013, filled with colorful and comical illustrations gathered from over nine different exhibitions. 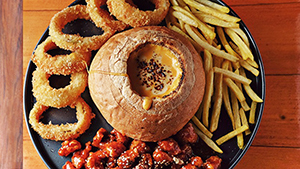 *This article originally appeared in the March 2016 issue of Preview Magazine.